Thanks for stopping by my little home on the web. 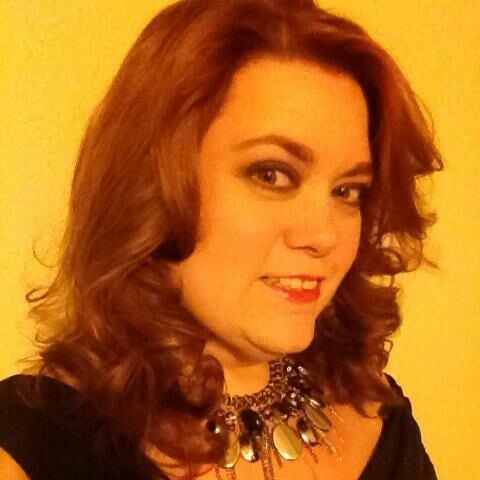 I am Debi Hodges, a geeky 40 something who has been online since around 1994. First in AOL, then on The Realm, and many MMORPG’s since. I am a web content admin, and I love my profession. Also, for those who arrived via Heavenleigh.com (my OLD website), I most likely know you from a LONG time ago. Feel free to friend me on Facebook or just send an old fashioned email. It’s always nice to hear from old friends!